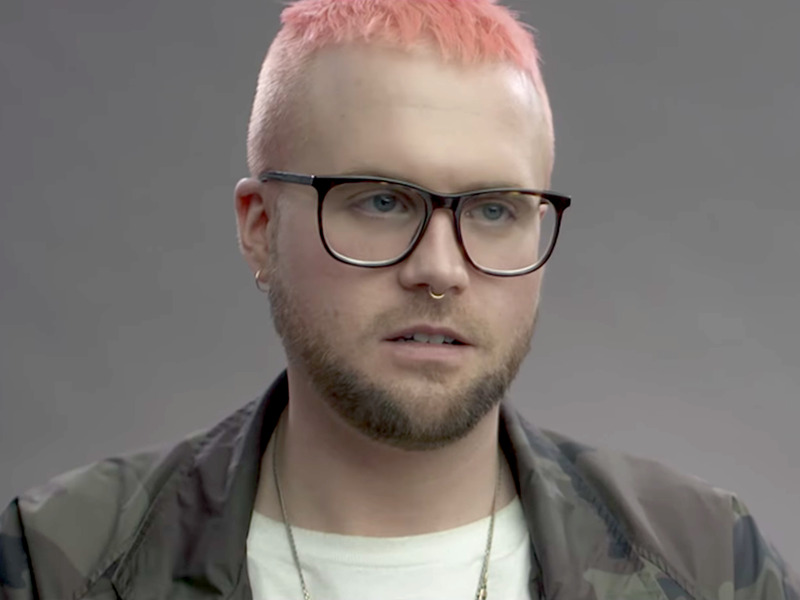 Reports published this weekend from The New York Times and The Observer revealed that personality-profiling company Cambridge Analytica harvested data from millions of users and potentially used it in the most recent US presidential election. 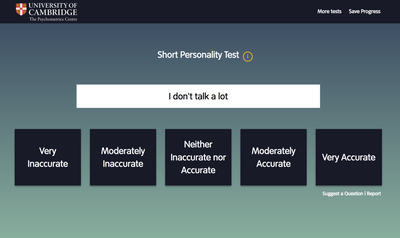 The personality test that the company used gives users a score called their “OCEAN” score, referring to how it calculates their performance on a measure of Openness, Conscientiousness, Extroversion, Agreeableness, and Neuroticism. The test is available for free online at the University of Cambridge Psychometrics Center and forms the basis of many existing psychological studies on happiness and longevity. The company, which received $US15 million from wealthy Republican donor Robert Mercer and was once run by Steve Bannon, was tasked by Bannon with identifying the personalities of US voters and potentially influencing how they behaved. At the core of Cambridge Analytica’s work is a simple personality test designed by Cambridge scientists that is available for free online and forms the basis of many existing psychological studies on happiness and longevity. The test gives users a score called their “OCEAN” score, referring to how it calculates performance on a measure of Openness, Conscientiousness, Extroversion, Agreeableness, and Neuroticism. Want to skip to the test? Here’s the link. Ocean scores have been used in a wide swath of social science research, including many of the long-term studies that look at people who’ve lived into their 90s or 100s and assess the kinds of personality traits they have in common. The traits the test looks at are sometimes referred to collectively as “The Big Five” factors, and were initially identified in the 1960s by social science researchers who frequently heard study participants use them to describe either themselves or others. Roughly three decades later, University of Hawaii psychologist John M. Digman presented an overall look at the traits in what he called a “five-factor model” of personality. Today, researchers use assessments of the Big Five to gauge the personalities of participants in a variety of long-term studies on subjects that range from overall well-being to happiness and longevity. While these studies typically employ longer, more exhaustive versions of the test, there’s a shorter one that you can take online in just a few minutes. People who score strongly as conscientious, meanwhile, tend to agree strongly with assertions like “I’m always highly organised and thorough,” and those who score highly on neuroticism typically agree with statements like “I’m frequently anxious or tense.” The last measure, openness or openness to experience, includes traits like a powerful imagination or a high degree of insightfulness.